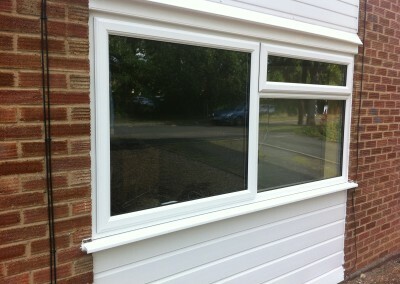 The perfect low maintenance window. 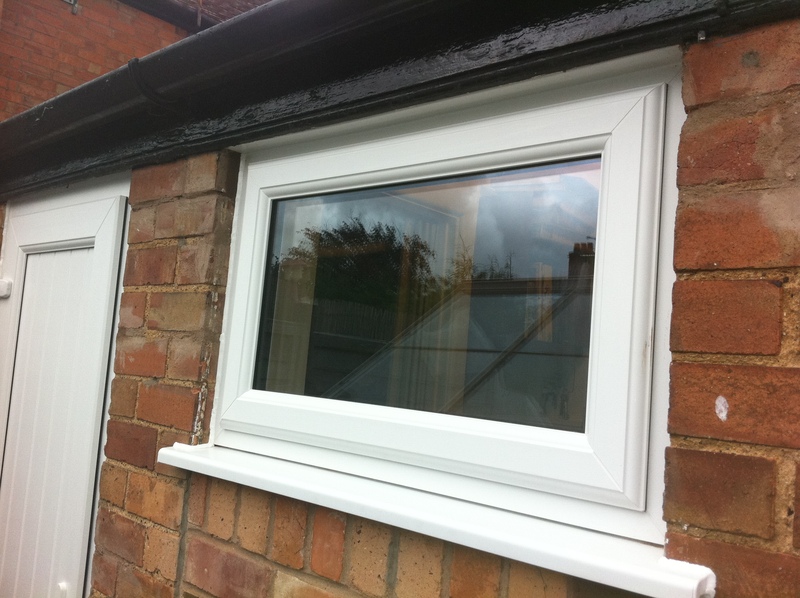 Our range of casement replacement windows offer traditional and modern styles to transform your home. 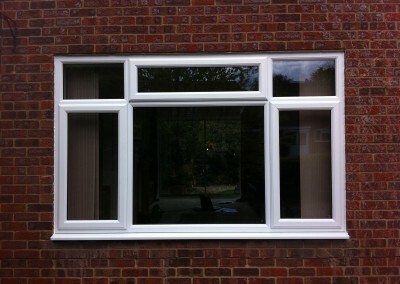 Casement windows are one of our best sellers. 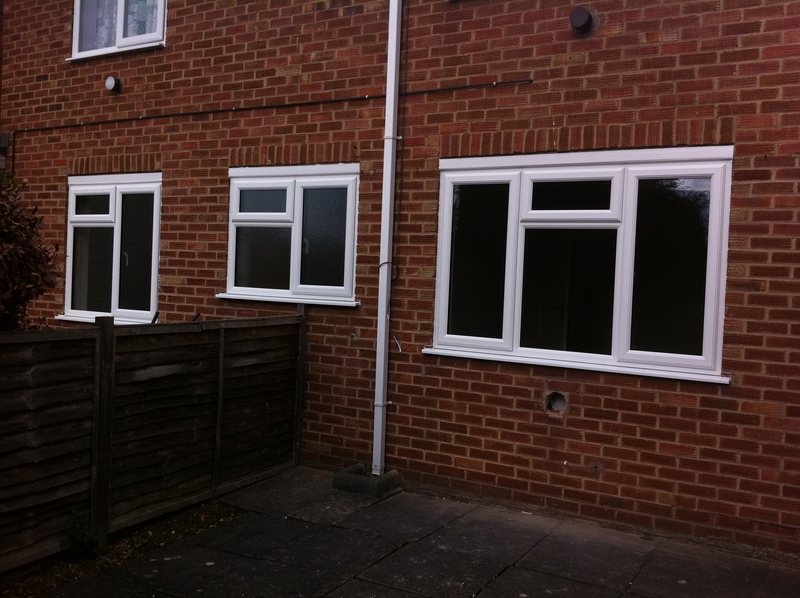 They are outward opening windows, which may be a combination of fixed, top hung or side hung lights. 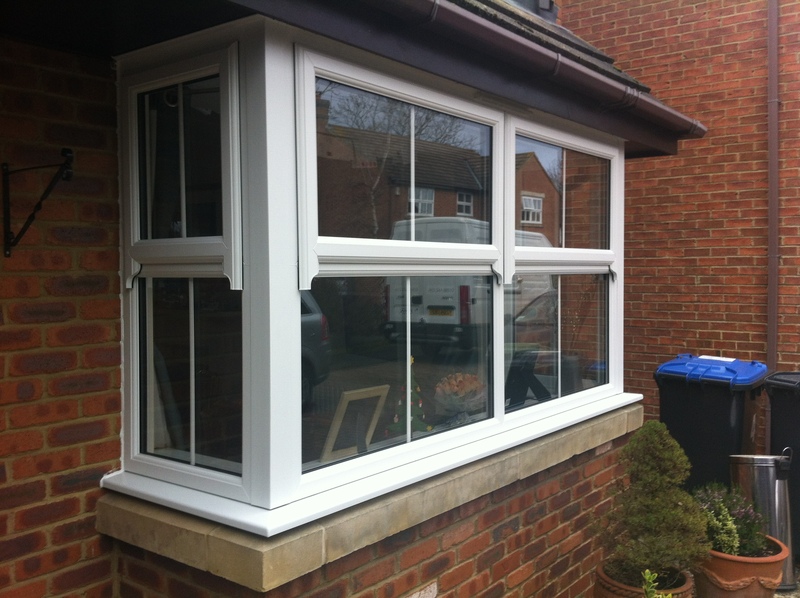 We offer a variety of styles and finishes, with a huge selection of glass, all of which can be designed in many combinations to complement any home. 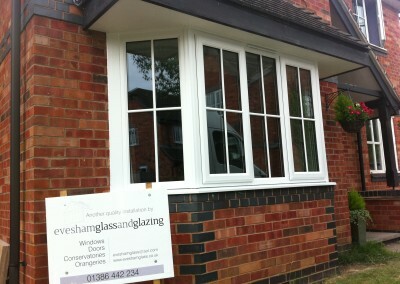 uPVC casement windows from Evesham Glass stay looking as good as the day you bought them. 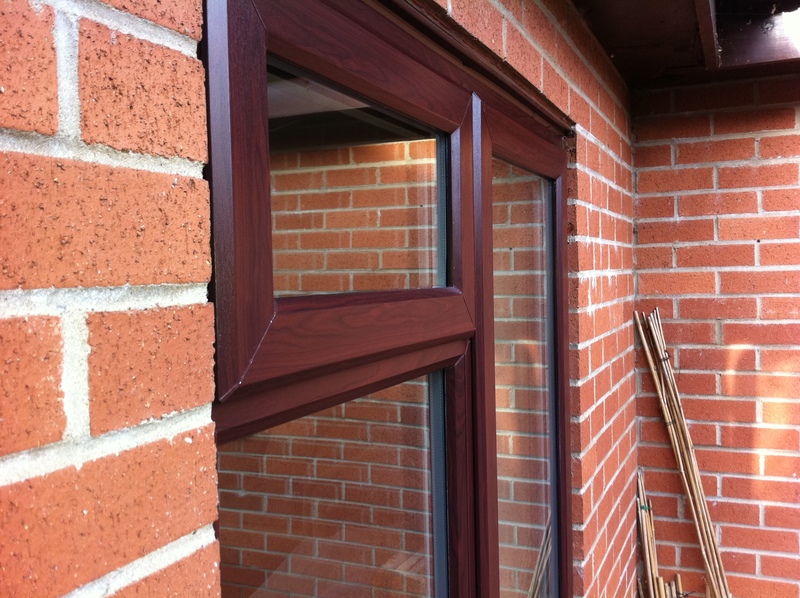 They’re stronger than timber and the finish will never discolour, crack or flake meaning you can save on maintenance costs. 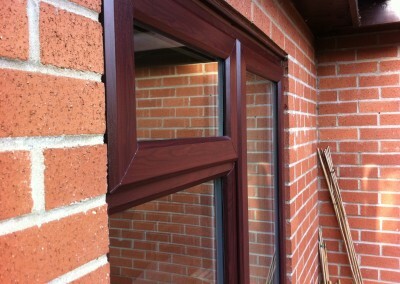 Multi-chambered uPVC frames, weather seals and double-glazing units improve noise and thermal insulation. 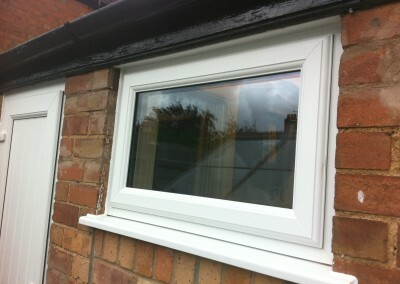 Drainage can also be added so there’s no internal water buildup and damage. 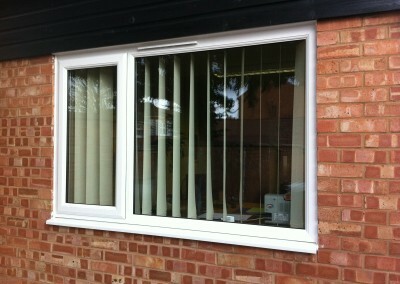 Security is on the forefront here at Evesham Glass. 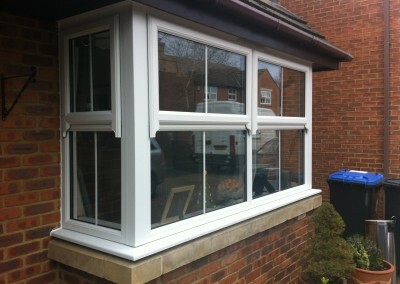 All our windows feature the most advanced technology when it comes to safety in your home. 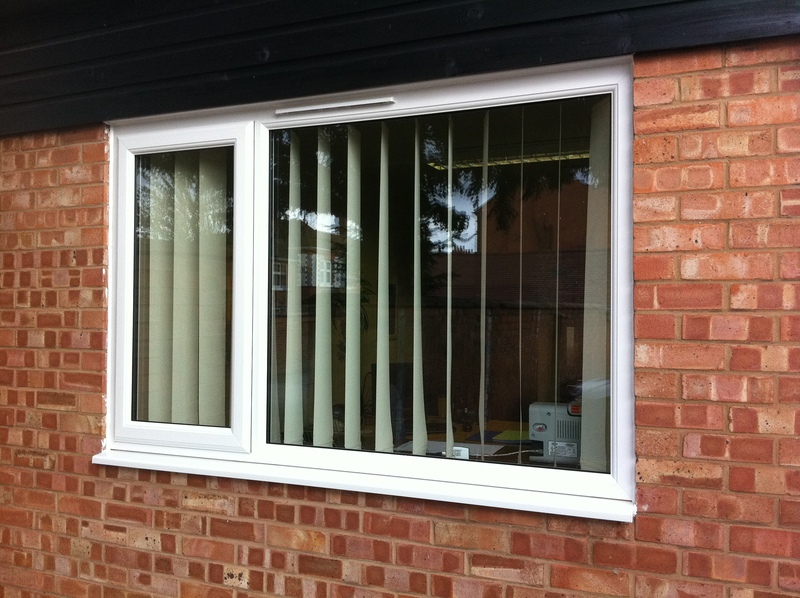 Our windows include multi-locking systems, double locking handles and so much more. Our uPVC casement windows, like all our other products, are tailor made for you and your home. 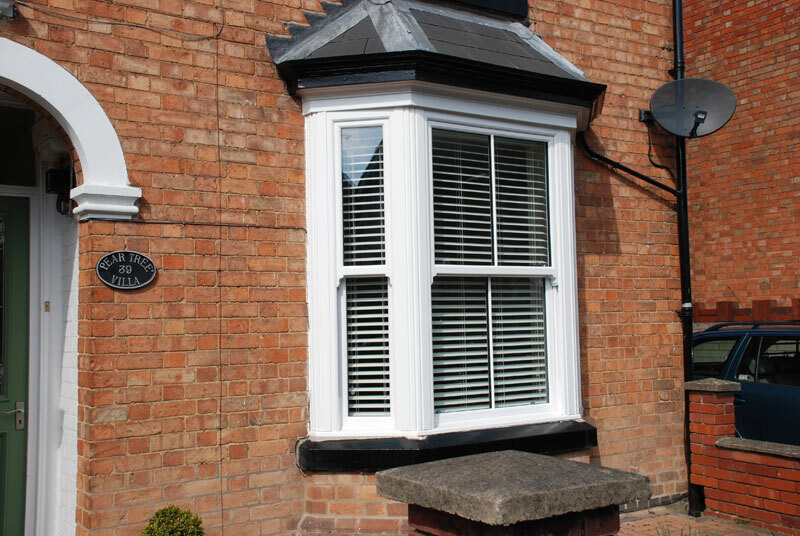 They come with a full 10-year warranty. 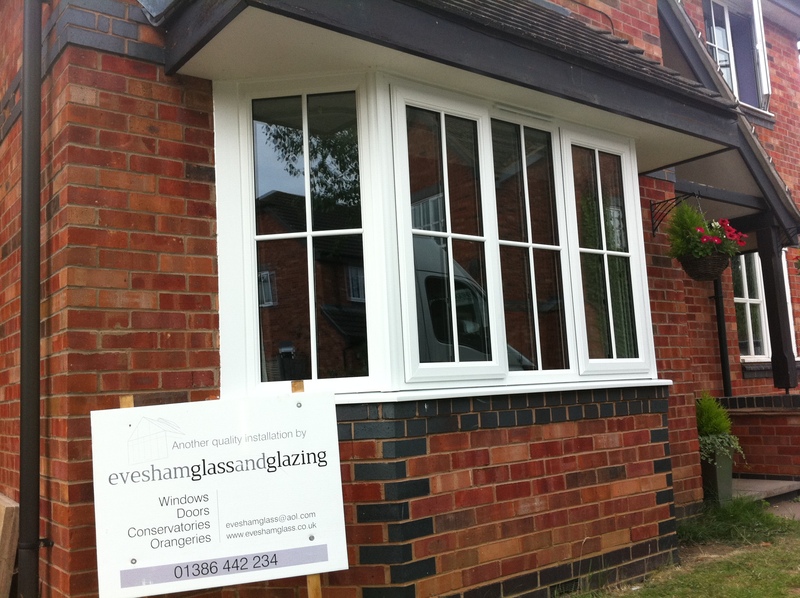 If you’d like to know more, why not request for one of our consultants to come round? 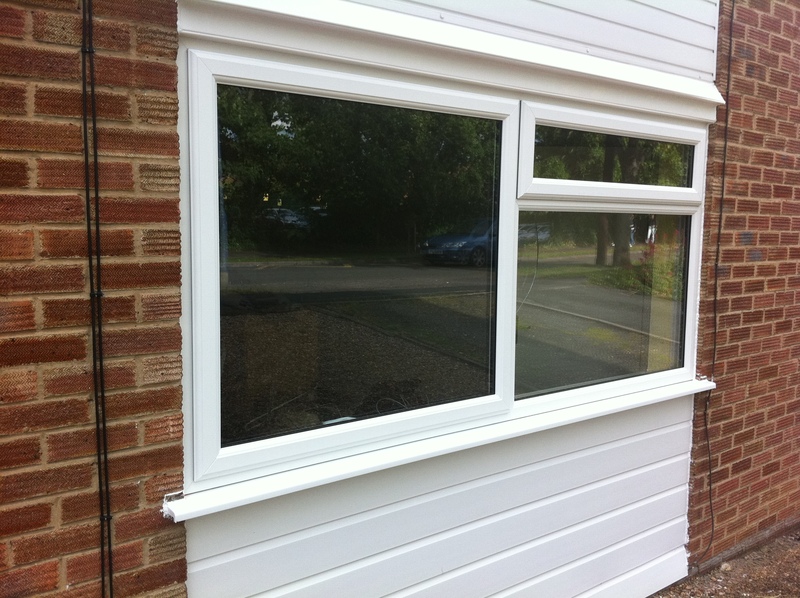 If you feel your mind’s already made up, then simply get in touch and we’ll send send you a quote. Once accepted an expert surveyor will come round to mesure up your installment.